You want to hear the car chases and explosions. You want to savour the guitar solos and sweeping verses. You want to be in the middle of all the action—and the Bose Surround Speakers put you there. 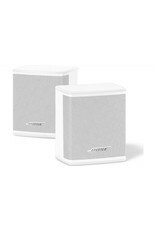 Designed exclusively to pair with the Bose Soundbar 500 or the Bose Soundbar 700, these unobtrusive rear surround speakers provide sweeping sound that adds to your movies, sports and TV shows. When it comes to rear surround speakers, the only thing you want to stand out is the sound. 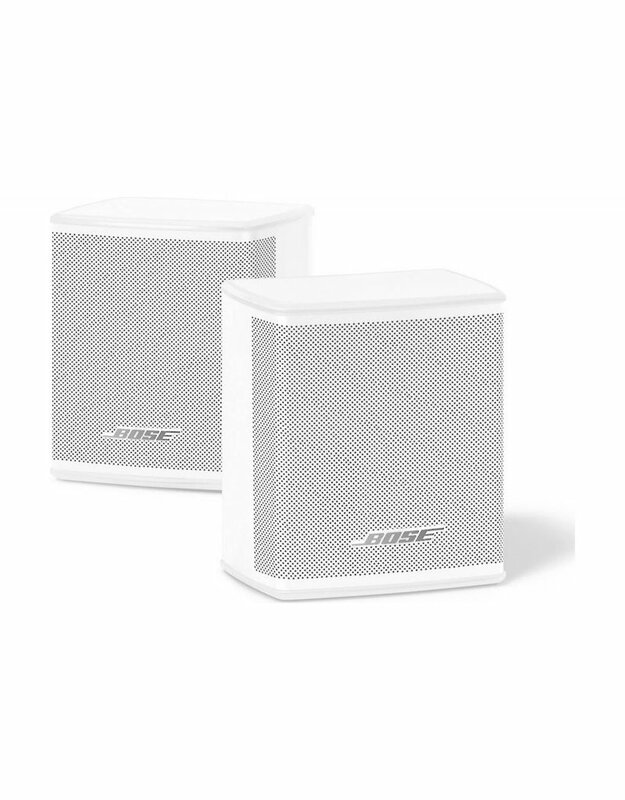 Standing less than 11 cm high, the Bose Surround Speakers fit right in with sound that stands out.